At the Transcarpathian Regional Art Museum named after Y. Bokshai, it was presented an exhibition of works by the People’s Artist of the USSR Mykola Hlushchenko. 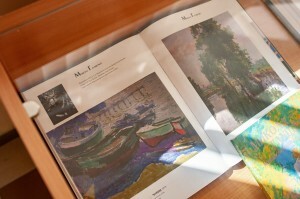 The exposition is titled “Etudes”, all the presented works belong to the museum collection. 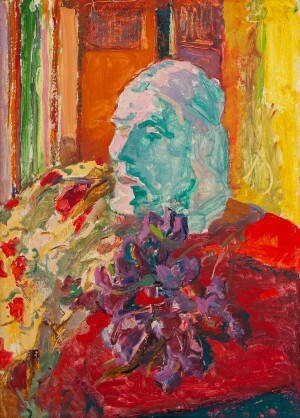 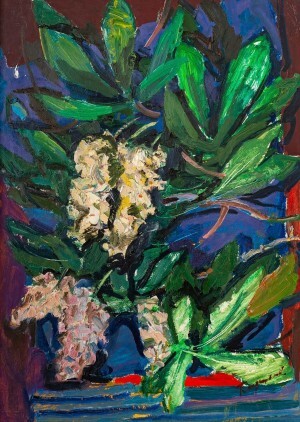 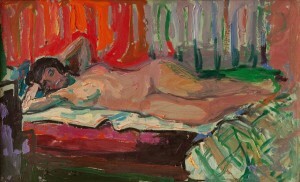 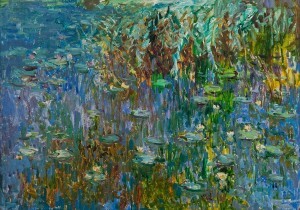 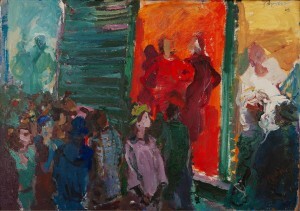 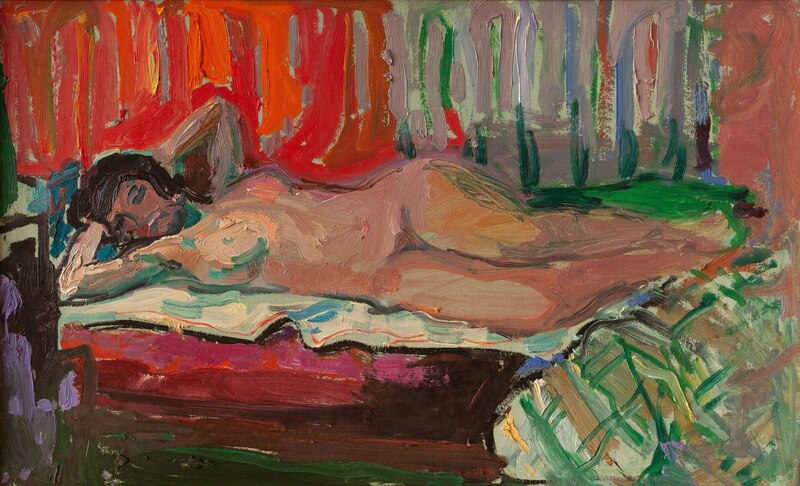 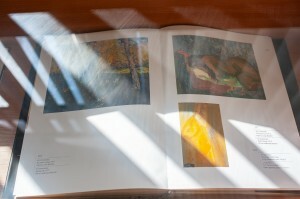 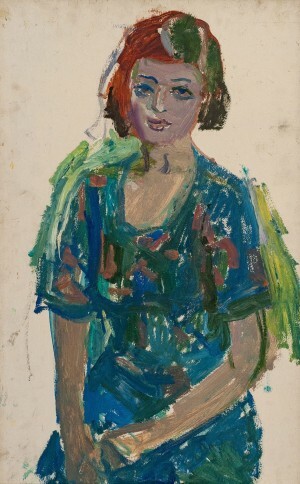 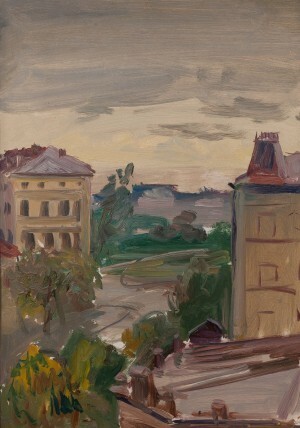 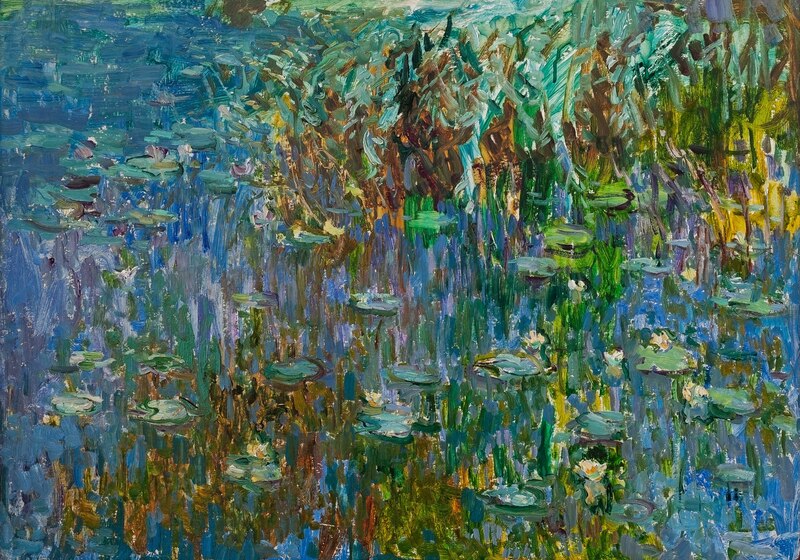 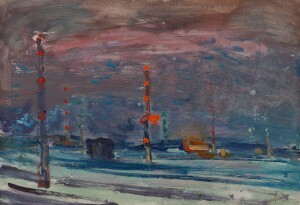 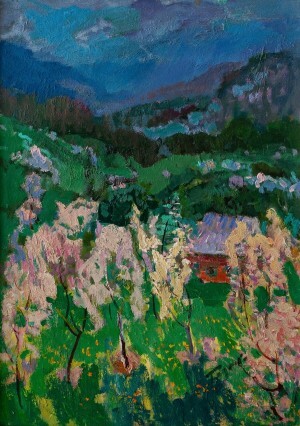 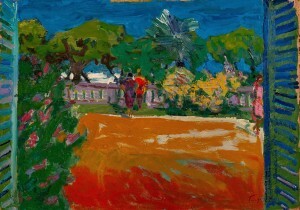 The exhibition has about 25 works – landscapes, portraits, still lifes, nudes, executed mainly in oil technique. 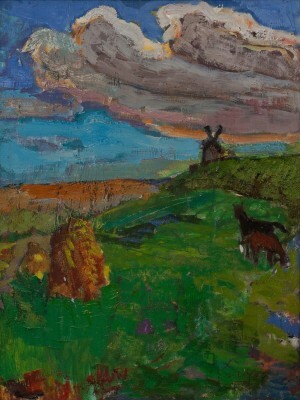 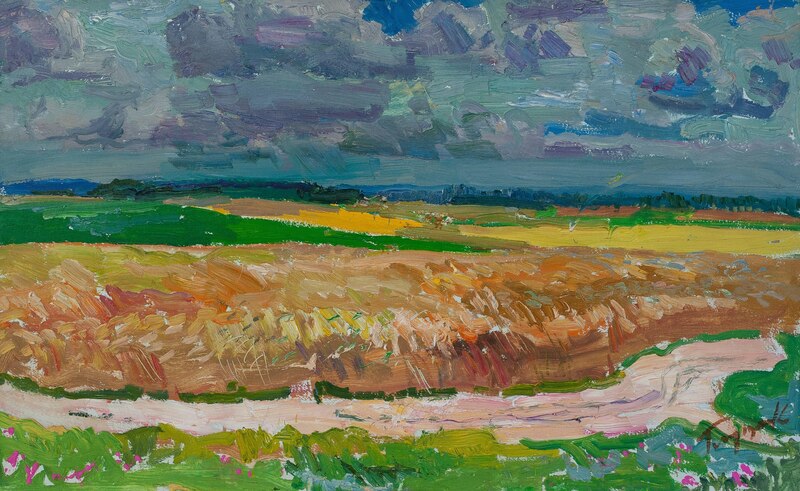 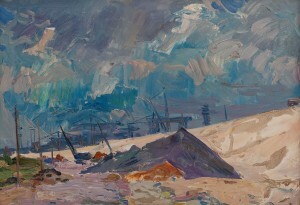 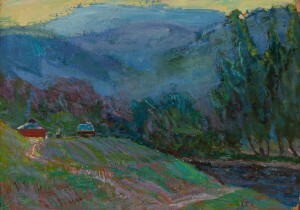 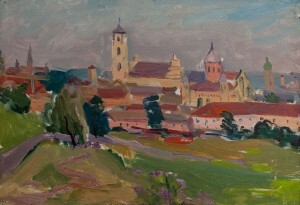 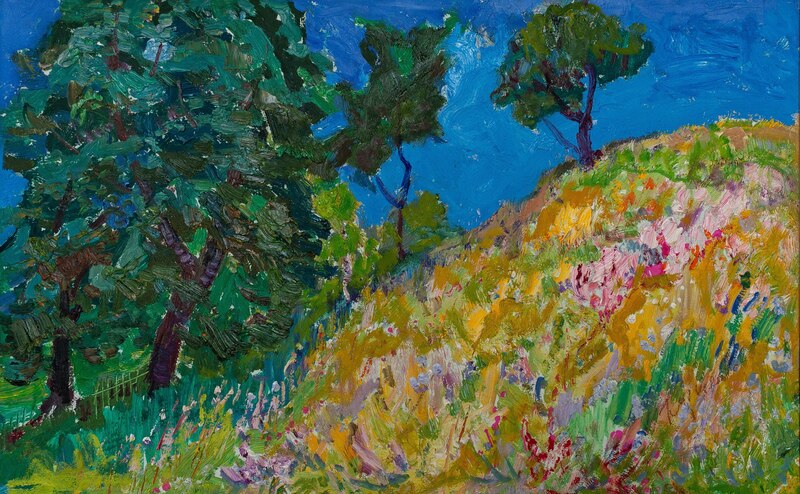 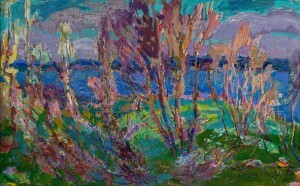 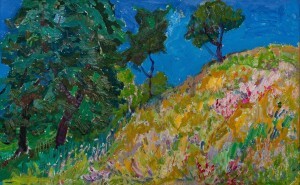 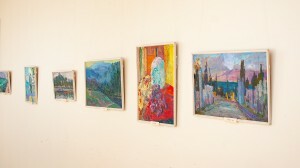 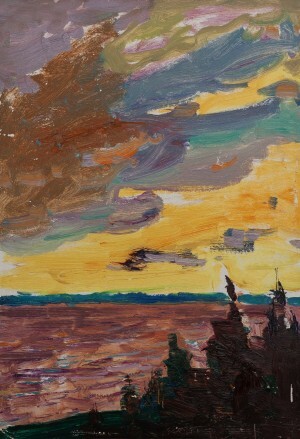 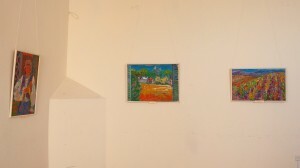 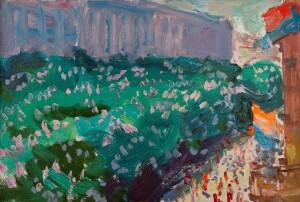 Ukrainian landscapes are interviewed with European landscapes, as the artist received his art education in Germany. 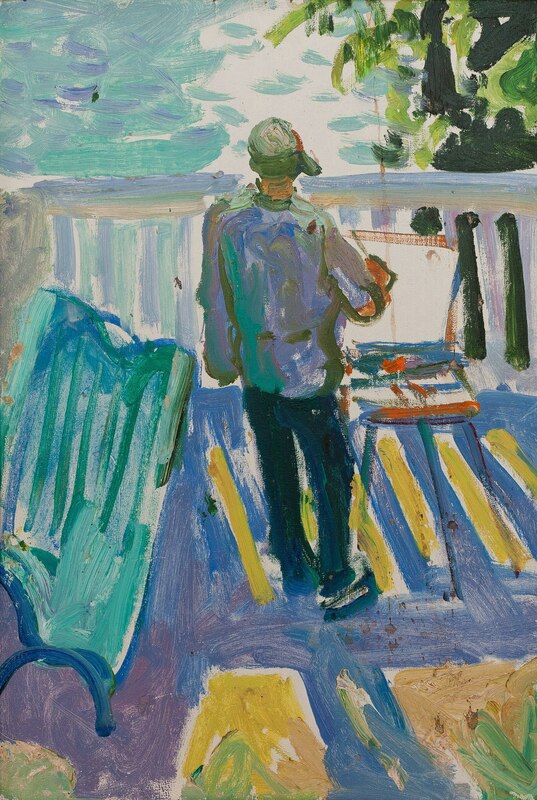 He managed to visit different parts of Europe, where he presented his works several times and he personally knew Pablo Picasso and Henri Matisse. Hlushchenko is primarily known for his landscapes, love for nature, he was even called the poet of painting. 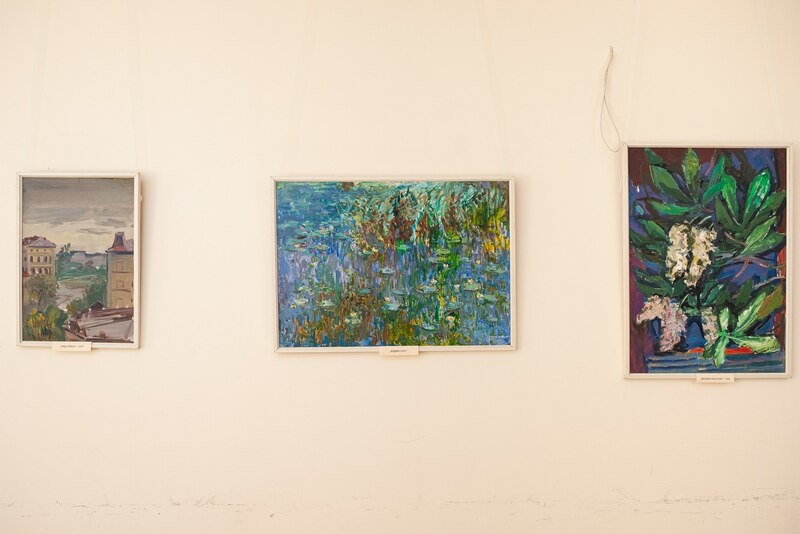 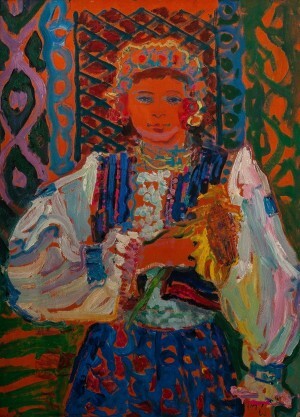 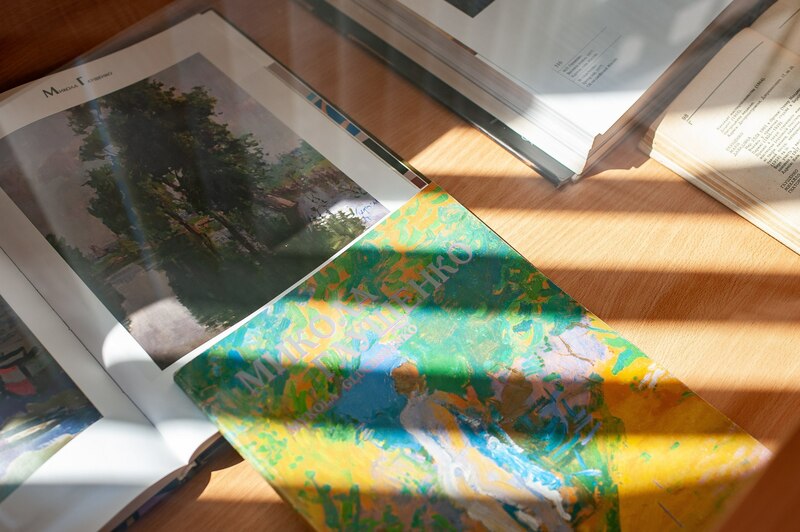 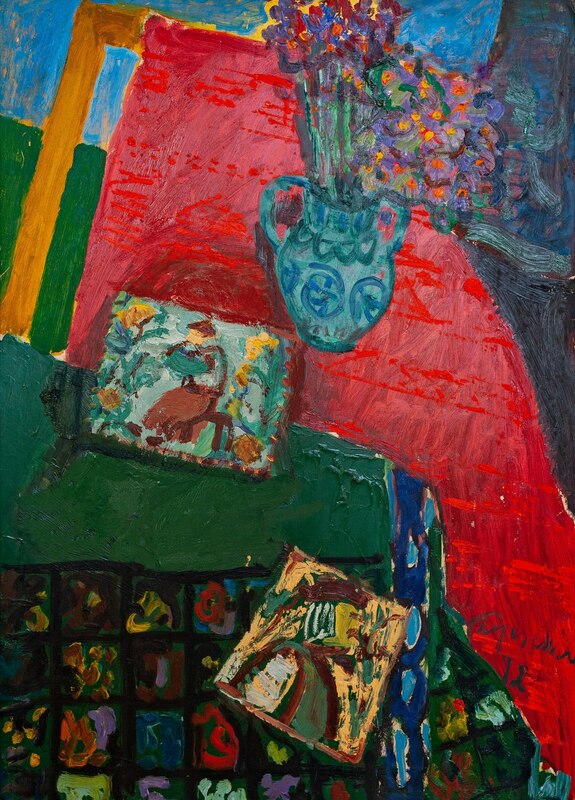 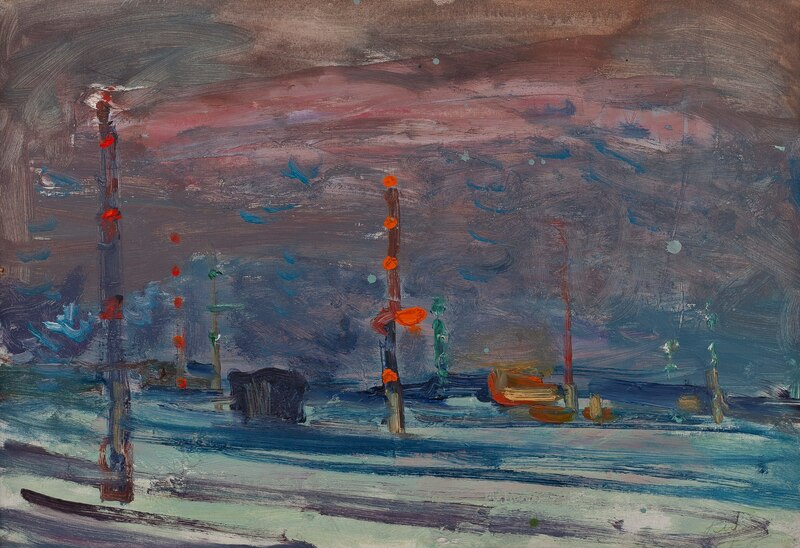 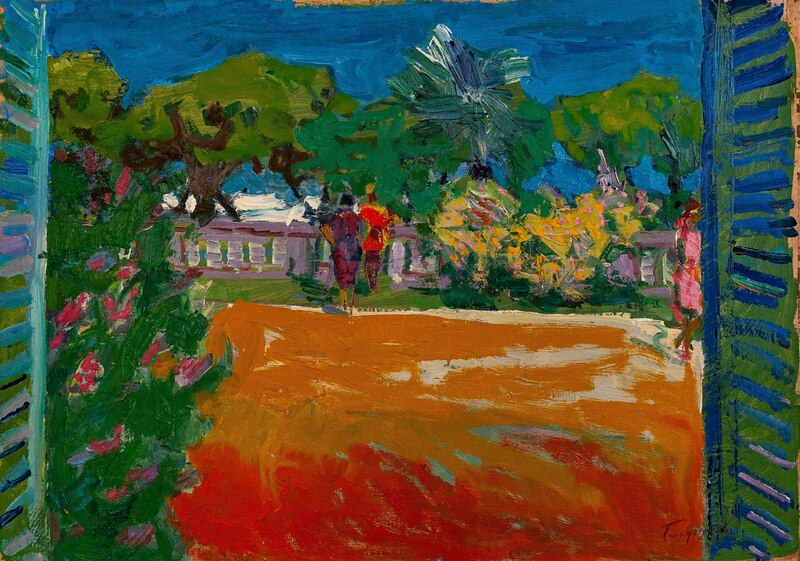 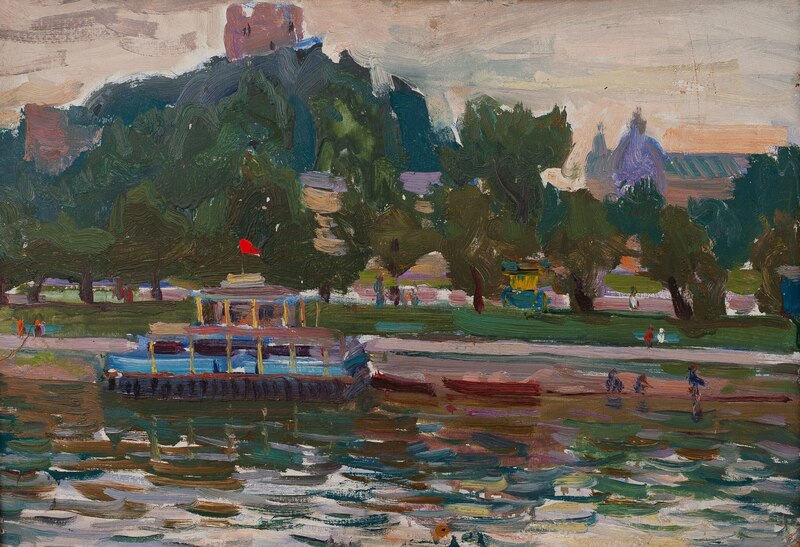 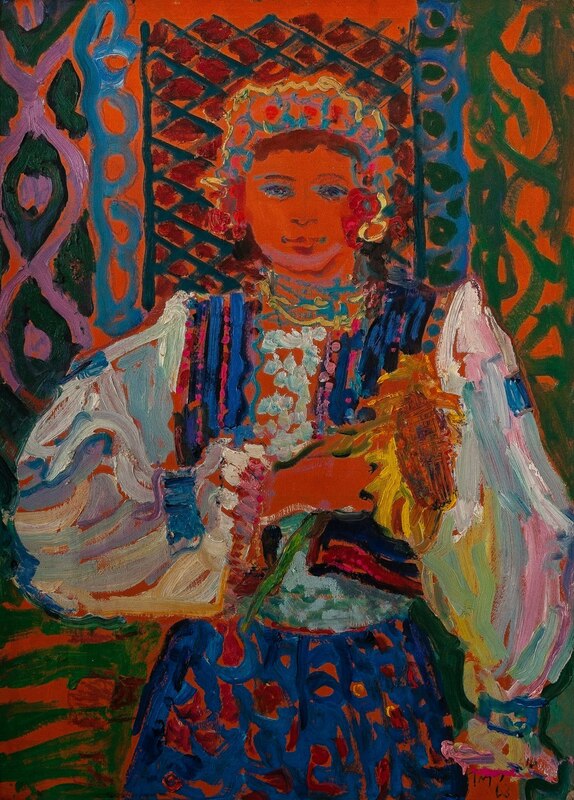 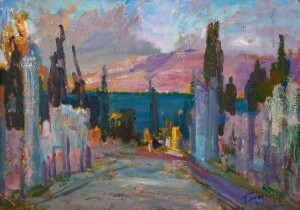 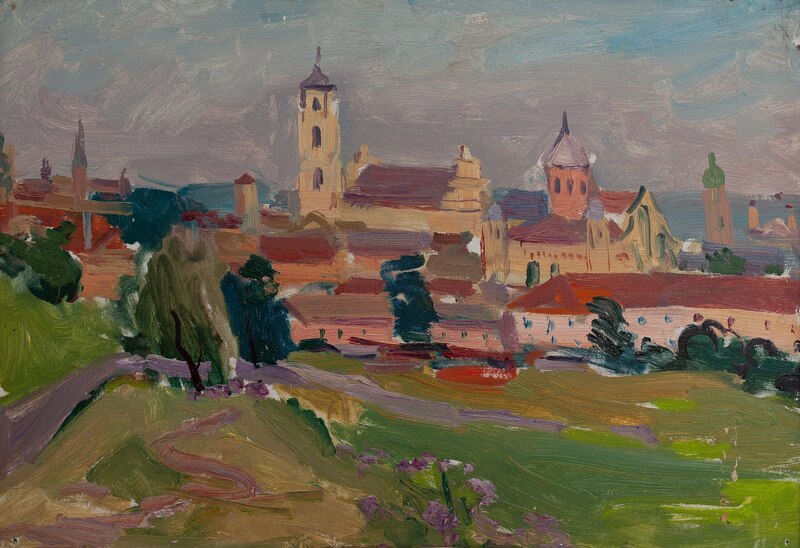 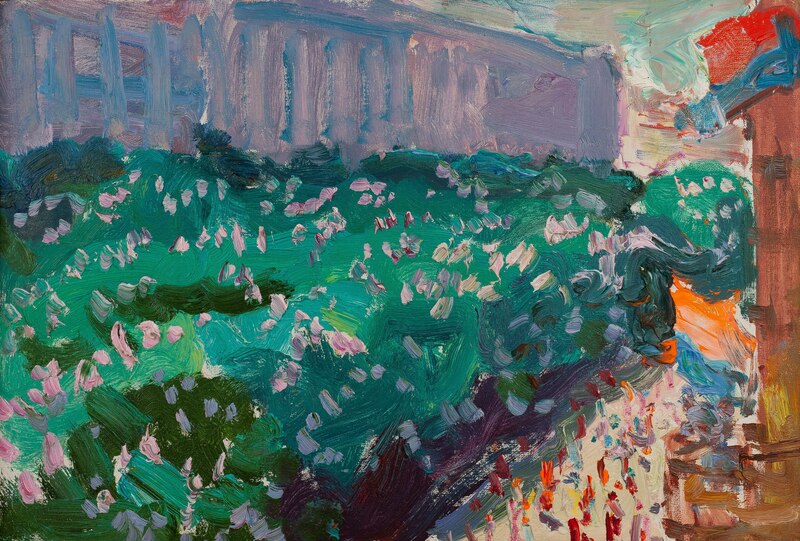 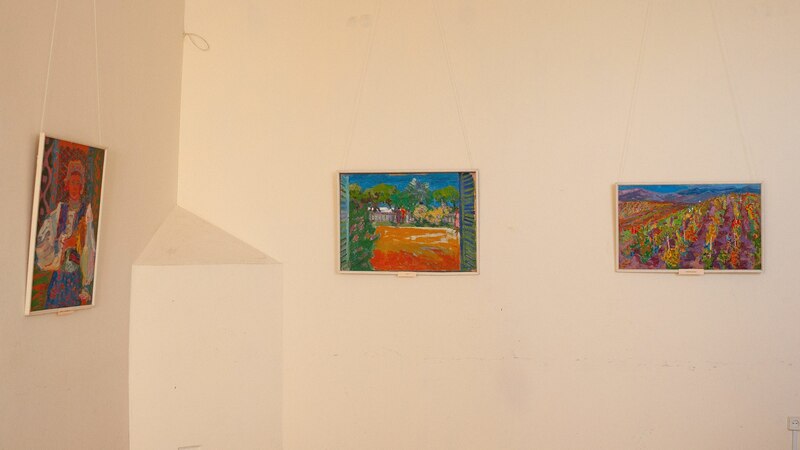 In his time, Hlushchenko had a personal exhibition in Uzhhorod and after that, he made a generous gift – he presented the entire exposition to the Transcarpathian Art Museum. 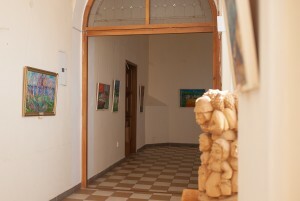 The exhibition is timed to the 70th anniversary of the art institution. 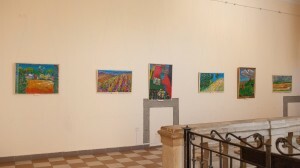 The exposition will last until October 2018.